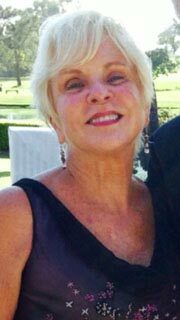 Dyan Walsh Espindle, formerly of Vineyard Haven, died suddenly on January 23 in Punta Gorda, Florida. She was 66. Dyan was a hospice nurse on Martha’s Vineyard. She is survived and loved by her husband David M. Espindle and her six children: Steven Trussell, Kara Espindle, Amy Espindle, Jesse Gallagher, Maxwell Espindle, and David Bryan Espindle. A wake will be held in Charlestown at Carr Funeral Home, 220 Bunker Hill Street, on Sunday, January 31, from 2 to 6 pm. A funeral service will be held at St. Mary’s Church in Charlestown at 10 am, Monday, February 1.